We’re super excited to share details about our Jamboree Troops! Western Australia will have 15 Jamboree Troops heading to Tailem Bend in January. 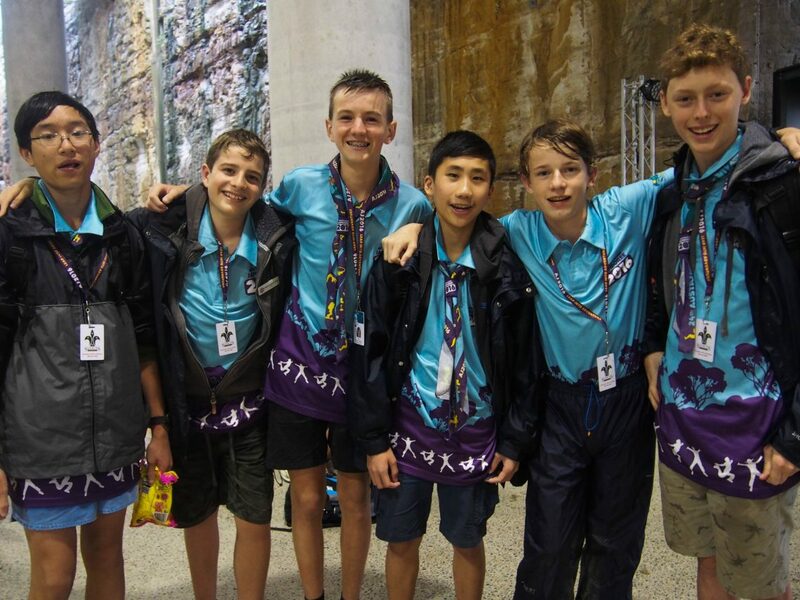 We have appointed a team of enthusiastic Jamboree Troop Leaders who are ready to guide you on your Jamboree adventure. Check out the Jamboree Troops here. Hey WA Contingent! I’m Declan, one of four Assistant Contingent Leaders who will be guiding you through your AJ2019 Journey! Our Pre-Jamboree Camp is locked in for 22-24 September 2018. This camp preps you for your real adventure and will be held at Manjedel Activities Centre. We have planned three days filled with amazing activities and tons of time to bond with your Jamboree Troop! This will include a selection of Manjedel’s newest activities. If you’re in regional WA, transport to and from the Pre-Jamboree camp is included in your Jamboree fee. Make sure you’re in touch with Matt, our Transport Director, to ensure your travel arrangements are in place. You can contact Matt by emailing transport.aj2019@scoutswa.com.au. Applications are made through the online application system. There are strictly limited places still available. Your Jamboree application status must be ‘BHQ Approved‘ before you can apply for these extra experiences. Your application can only be BHQ Approved if you have paid your deposit and uploaded your signed application form (including Scout Leader and Group Leader signatures). Your third Jamboree payment of $500 for Scouts and $350 for Venturers, Rovers and Leaders was due on 30 June 2018. Please help out the team by making payments on time. 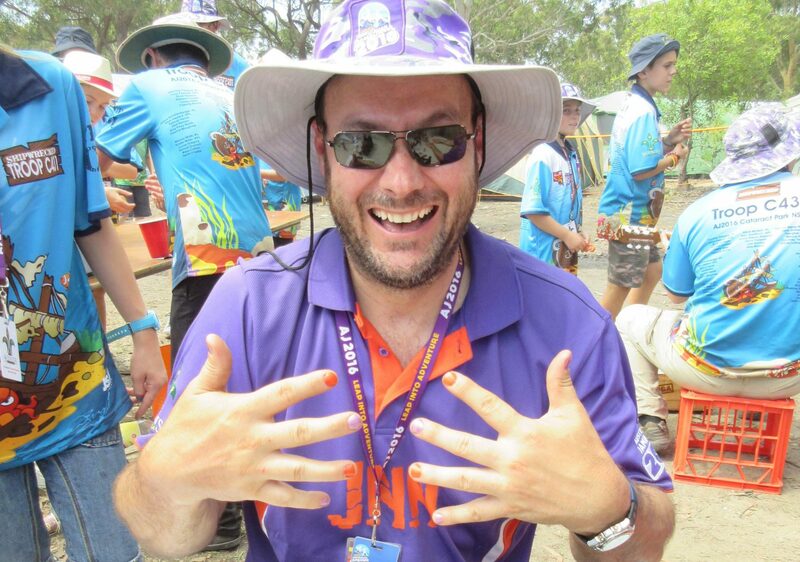 If you’re having trouble making the payments, get in touch with Debbie by emailing admin.aj2019@scoutswa.com.au. If any information changes prior to the Jamboree, it is critical that you update the information as soon as possible. Please contact Debbie, Director Administration, at admin.aj2019@scoutswa.com.au if you have any queries.